© Brandon Kallen. All rights reserved. 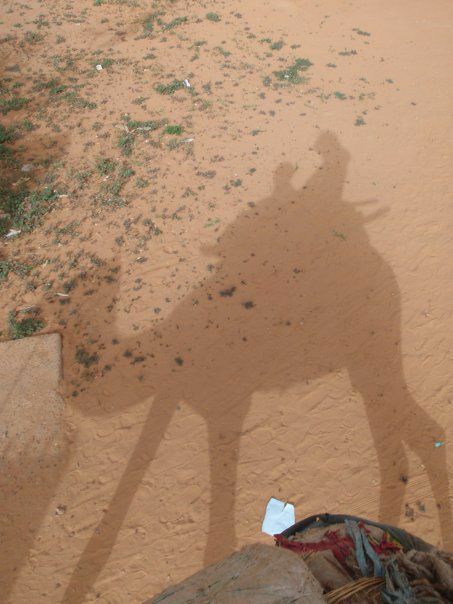 Riding a camel with one of the orphans in Niger, Africa. Date Uploaded: June 24, 2010, 9:48 p.m.